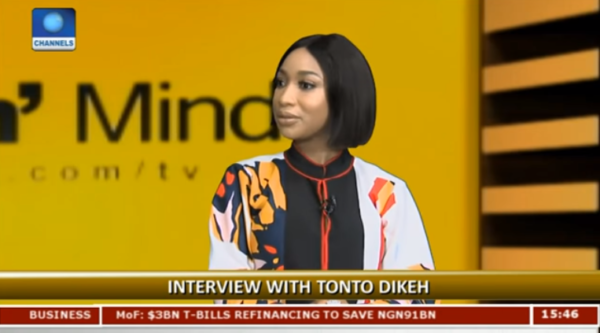 Nollywood actress Tonto Dikeh was a guest on Rubbin’ Minds with Ebuka Obi-Uchendu where she talked about the backlash that followed her breakup and domestic violence dispute with her husband Churchill Olakunle and her upcoming projects. She said she has decided to not speak of the issue anymore, realising that her responses doesn’t change people’s opinions of her. She added that she doesn’t regret all of the interviews she gave, saying since it made other victims of domestic violence speak out, she is fine. She said although she felt the pain of the backlash that followed her interviews, she has decided to move on. 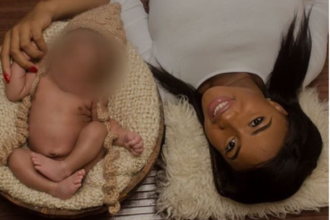 She added that she’s still in the process of suing her ex-husband, saying she won’t disclose the charges. When Ebuka asked about her relationship with Hushpuppi, she said she’ll not answer any question about her personal life.